«A triple tour, Pinault Collection» at the Conciergerie, Paris. 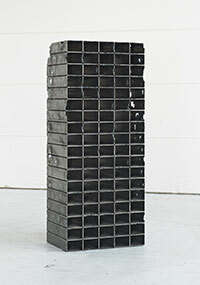 The first presentation in Paris of a large collection of works by the Pinault collection, this exhibition focuses on the confinement that a frame requires. , and demonstrate the ability of artists to respond and take sides. A brand of contemporary art to which the avid collector François Pinault is particularly attentive.